The Case of Ireland. The anniversary of the death of William Molyneux (1698). This post was first published on Conrad Brunstrom‘s blog on October 11, 2017, and is reproduced here with permission. William Molyneux. Line engraving by P. Simms, 1725. William Molyneux was invoked over and over again after his death by people he would not have acknowledged and for reasons he would not have approved. 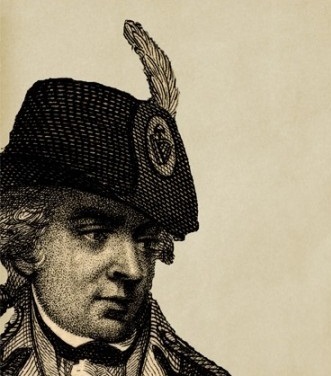 His afterlife is far more important than his biography. He was a wealthy Irish protestant who founded the Dublin Philosophical Society in 1683. He had wide ranging interests in both natural and speculative philosophy and did his darndest to keep up with the latest developments in European science. His correspondence reveals a desperate need to become a close friend of John Locke. But he’s most famous for a book published in the year of his death. The Case of Ireland’s being Bound by Acts of Parliament in England. Stated (1698) is a book that asserts a version of national self-determination. The identity of the “nation” that is to be determined is less than generous and inclusive. Much of the book is very dull indeed, consisting of endless nuggets of case law dealing with the meanings of old statutes. What emerges from this scholarship is a conviction that Ireland is not a conquered or a colonised country but a nation that has compacted with England (Britain, we recall, did not yet exist in 1698). 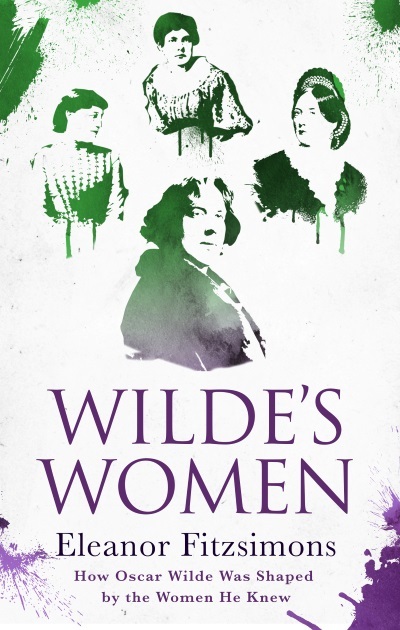 Wilde’s Women by Eleanor Fitzsimons is published today 16th October 2015. It is to be launched on Tues 20th October at 6.30pm in the Gutter Bookshop, Cows Lane, Dublin. 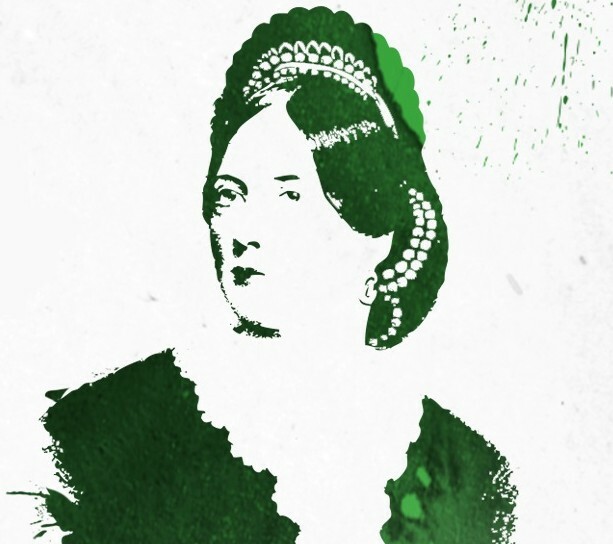 In the book Eleanor Fitzsimons explores the central role women played in Oscar Wilde’s life and career, from his sister Isola, who tragically died young, to his accomplished wife Constance and a coterie of other free-thinking writers, actors and artists. The first female influence on Oscar is the subject of this post: his mother, the nationalist and feminist writer Lady Jane ‘Speranza’ Wilde.